Cryptocurrency firm Unocoin has reportedly sacked approximately 85% of its employees. The firm is now retaining only 14 workers in the company from its Highest of about 100 employees in February 2018. Bengaluru-based cryptocurrency firm Unocoin has reportedly sacked approximately 85% of its employees. 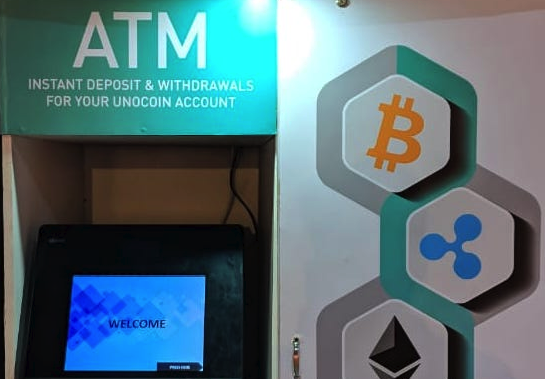 The founders of Unocoin Harish BV and Sathvik Vishwanath were arrested by Law enforcement agency in October 2018 for unlawfully setting up a Bitcoin kiosk (ATM). In 2018, the Reserve Bank of India (RBI) had banned banks from cryptocurrency linked trading. India’s Finance Minister Arun Jaitley, in his budget speech on 1 February 2018, stated that the government will do everything to discontinue the use of bitcoin and other virtual currencies in India for criminal uses. He reiterated that India does not recognise them as legal tender and will instead encourage blockchain technology in payment systems. In early 2018, RBI announced a ban on the sale or purchase of cryptocurrency for entities regulated by RBI.